Earn $7.12 in VIP credit (712 points)What's This? 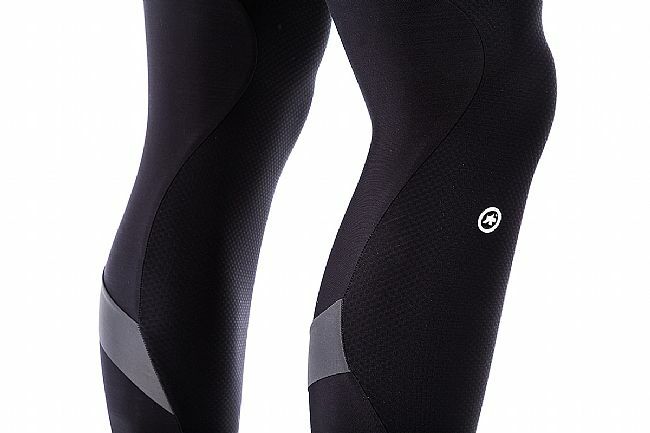 The Assos legWarmer_evo7 Leg Warmers is part of our new generation of evo7 warmers. Though often overlooked, it is the small pieces of your kit that have the most uses. 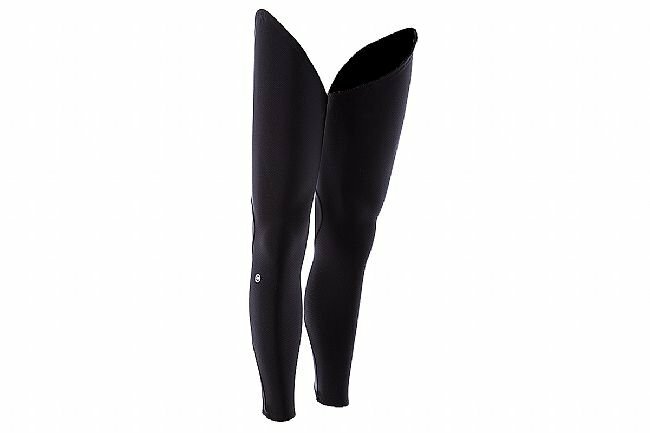 Perfect for Fall, Spring, or Early Winter riding, these new leg warmers give you the flexibility of maximum warmth with minimal weight, perfect for cold mornings, protection from wind chill on those long descents, or the cooler days of fall, spring and early winter. They can simply be taken off and placed in a jersey pocket when not needed. Sizes: 0 = XS- S, I = M-L, II = XL-XXL.